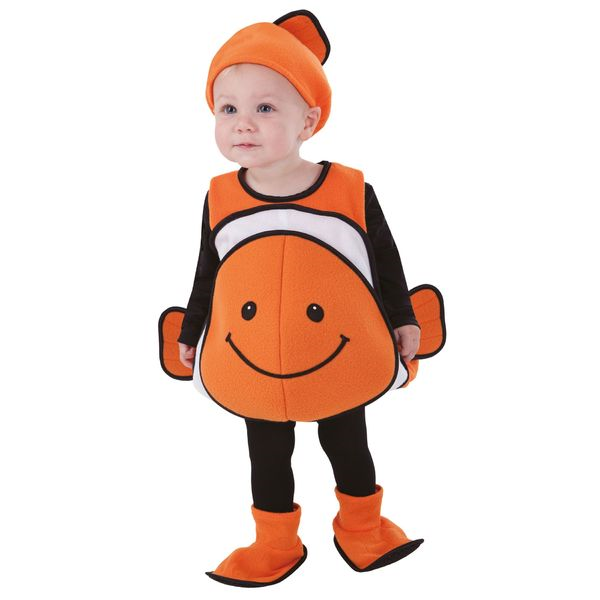 You and your baby will be ready to find Nemo with this adorable baby clown fish costume. 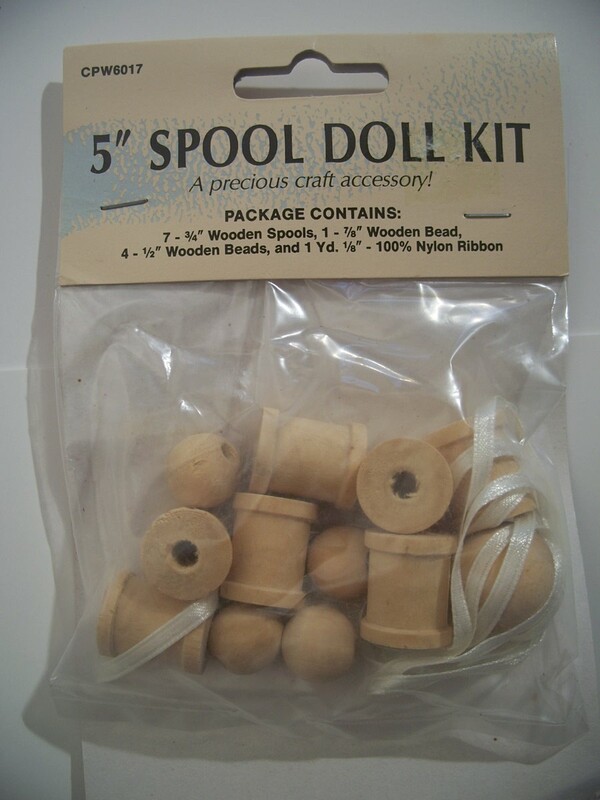 Fleece one-piece bodysuit with attached tail and self stick fabric fastener on the back for easy fit. Hat with orange and black trim fin. Your infant will be ready for a magical adventure in the sea with this cute costume.